Bizz Infotech Solutions, a mobile website design company in mumbai, India, that can meet your needs of mobile website and exceed your expectations. In today’s world, mobile customers are increasing rapidly. For making a mark on your presence in mobile world, you need Bizz Infotech Solution, a mobile website design company in India you can really trust to develop and maintain a strong mobile presence for you. All of our websites are mobile friendly and loads quickly to avoid bad ipact on customers. Choose our team of experts and We are ensure to meet every needs and every expectation in mobile web design. 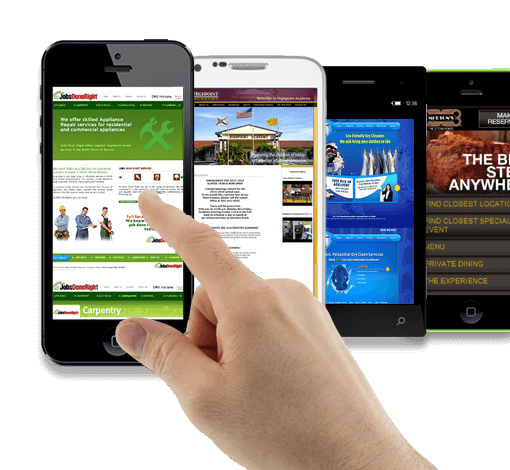 With our mobile website designing, your mobile website will not only load faster but also higher rank in mobile search results.